Whether you are a large business looking for your next office, or you are a small business owner that is in need of an affordable storefront, you know just how difficult it can be to find property that meets all of your needs. 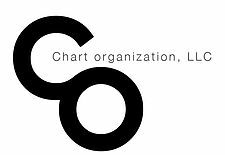 Luckily, the professionals at Chart Organization, LLC. are here to help you find the perfect retail and office spaces in your area. That’s why, in today’s article, we will be taking a look at 500 North Spanish River in Boca Raton, Florida. This unique complex is ideal for a number of business types, given that we currently offer multiple suites and offices at this beautiful location. If you are looking for the best property for rent in your area, get in touch with the real estate experts today at Chart Organization, LLC. With a number of years of proven success in leasing the top office, retail, and multi-family properties, we are confident that we can help you find the best rental space for your business’s needs. 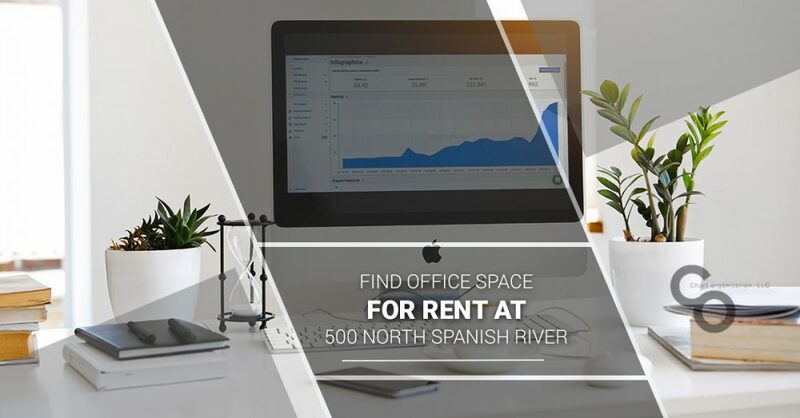 If you are looking for office rental space in Boca Raton, Florida, read more below to learn a bit more about 500 North Spanish River. Near Spanish River Park on the East side of Boca Raton, 500 North Spanish River offers the most in location. In fact, this gorgeous property is just minutes away from Gumbo Limbo Nature Center, James A. Rutherford Park, and so much more. Better yet, a new I-95 interchange will allow individuals direct access to nearby beaches, significantly adding value to their potential lease. If you are interested in leasing one of the many available spaces at 500 North Spanish River, don’t hesitate to get in touch with the professionals at Chart Organization, LLC. today. While there are a number of suites and office spaces available for rent at 500 North Spanish River, one of the most unique aspects of this property is its sprawling courtyard. Lined with beautiful palm trees and native foliage, this courtyard is perfect for both guests and office owners alike, and can help to attract more potential customers or clients to your business’s storefront or office. Best of all, since there are, on average, 231 sunny days per year in Boca Raton, Florida, you will have plenty of opportunities to enjoy this natural area to its fullest. These are just some of the many reasons why office spaces at 500 North Spanish River are going fast! If you are interested in learning more about this gorgeous property in Boca Raton, Florida, get in touch with our team of real estate professionals today at Chart Organization, LLC. We know that you may have questions or concerns regarding one of our many properties available for lease, which is why our team is always available to answer any questions or concerns that you may have. At Chart Organization LLC., we’re dedicated to our clients, and that starts by offering the most in value with each and every one of our properties available for lease.